Rainbow Kitten Surprise and all five of its members hail from the mountains of Boone, North Carolina. With chilling harmonies, dynamic instrumentation, and introspective lyrics, their genre-defying sound takes influence from artists like Modest Mouse and Kings of Leon as much as Frank Ocean and Schoolboy Q. Independently, they have over 75 million streams across digital platforms, and notched over 45 sold out shows on their first U.S. headline tour. 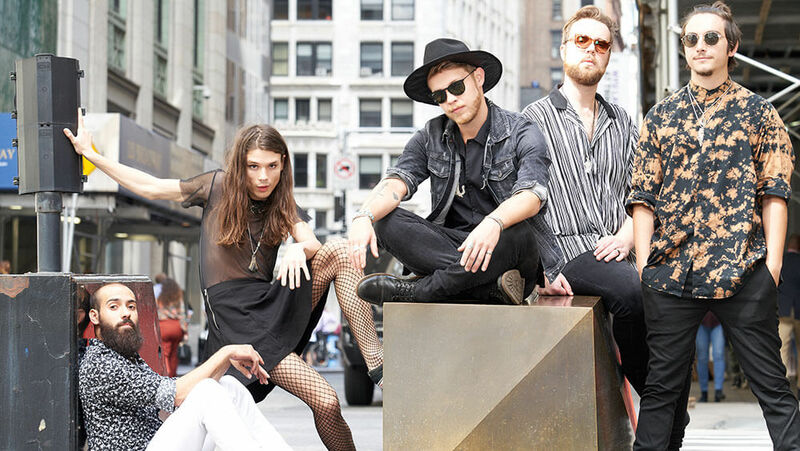 Their engaging and distinct live performances have led to stand out sets at festivals such as Bonnaroo, Firefly, Shaky Knees, Hangout, Sasquatch, and Austin City Limits among others. 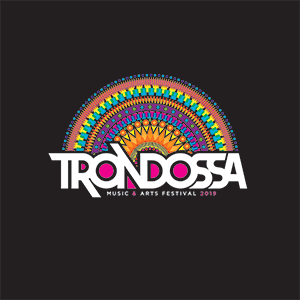 We at Team Trondossa are thrilled to have RKS aboard as part of this year’s musical lineup, and can’t wait to see them live in April!